Know your neighborhood. 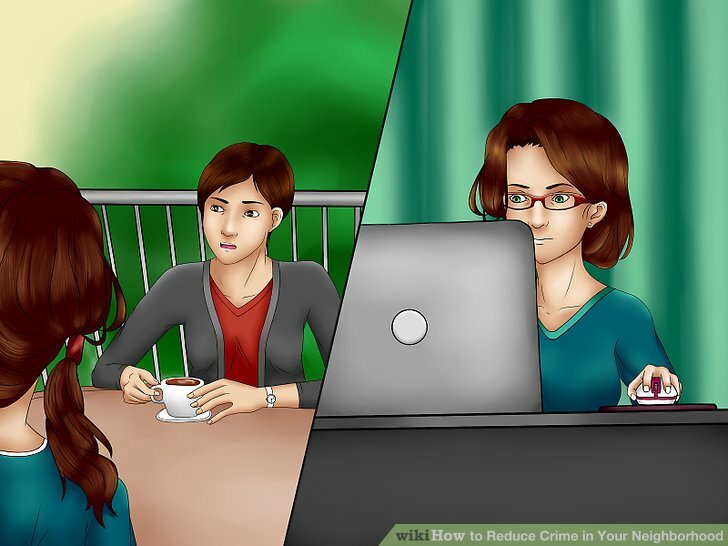 Knowledge is a very powerful tool when combating crime. Education of different individuals can be key to all kinds of crime prevention. Talk to your neighbors. When you know your neighbors, you know the people who belong in your neighborhood. A burglar might enter one of your neighbors’ homes and you might not think twice if you didn’t know the people who lived there. If someone’s child is causing destruction to property, you can call their parents if you know them. 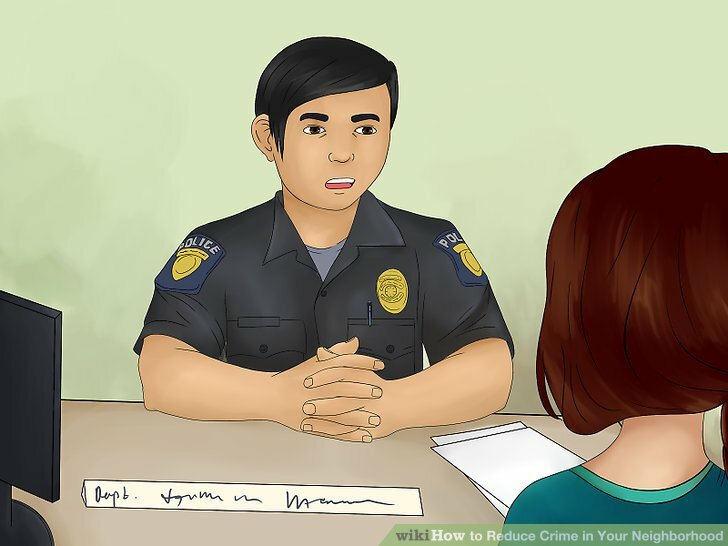 Talk to local law enforcement. Through cooperation with local law enforcement agencies, you can help keep them informed about your neighborhood. In addition, they can help provide support and education to residents. Remember law enforcement wants to help you. Use media to focus attention. This can be done both for crime ridden areas, and also for the community projects used to rehabilitate them. The media can be asked to publicize community events and promote public education. 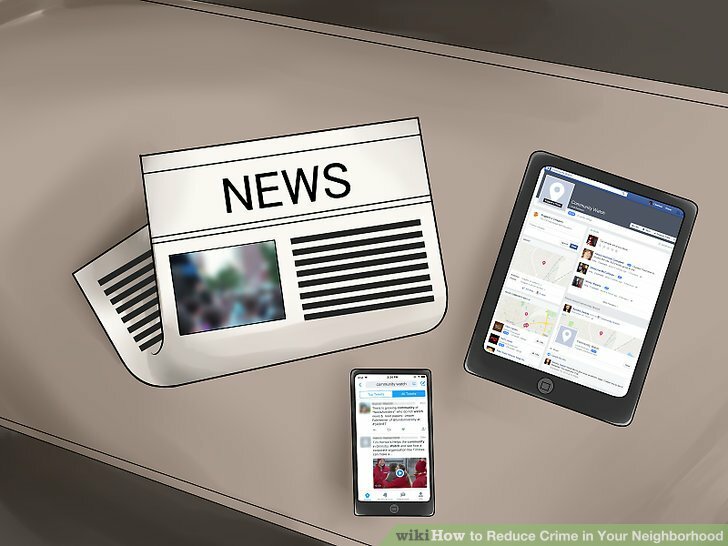 The media can also be used to expose crimes in poorly patrolled areas. 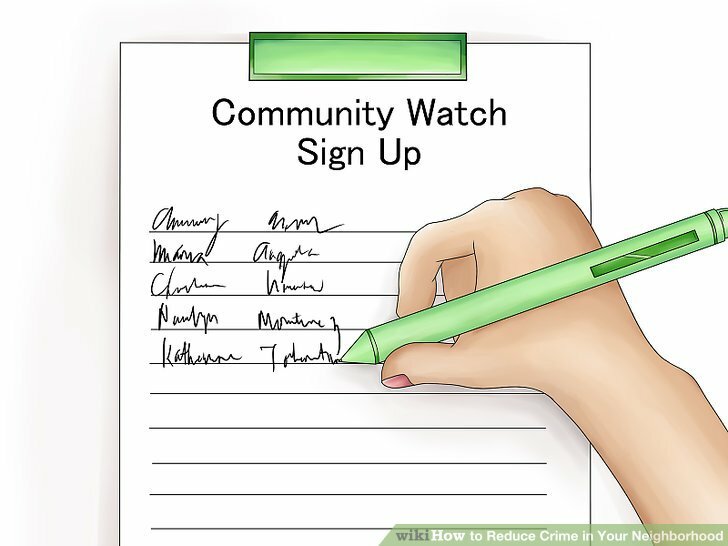 Organize and/or join a neighborhood watch. This is also called a “block watch”, “apartment watch”, “home watch”, or “community watch”. These programs organize communities to work together with local police to manage crime in their areas. The three primary components of these programs are watching for suspicious activities, marking property to indicate ownership, and home security surveys. Such programs have been started all over the country. Maybe one already exists in your community. These organizations don’t require frequent meetings (once a month or so). They don’t ask anyone to take personal risks to prevent crime. They leave the responsibility for catching criminals where it belongs – with the police. These are not “vigilante” groups. These groups gather citizens together to learn crime prevention from local authorities. 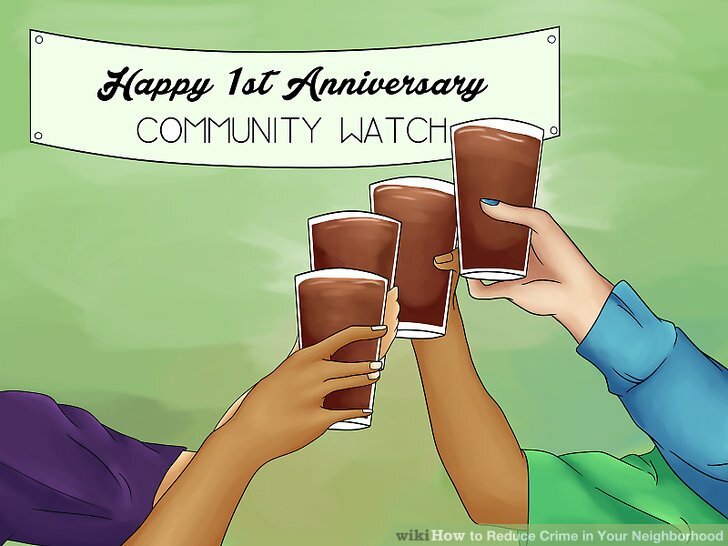 You cooperate with your neighbors to report suspicious activities in the neighborhood, to keep an eye on homes when the resident is away, and to keep everyone in the area mindful of the standard precautions for property and self that should always be taken. Criminals often avoid neighborhoods where such groups exist. 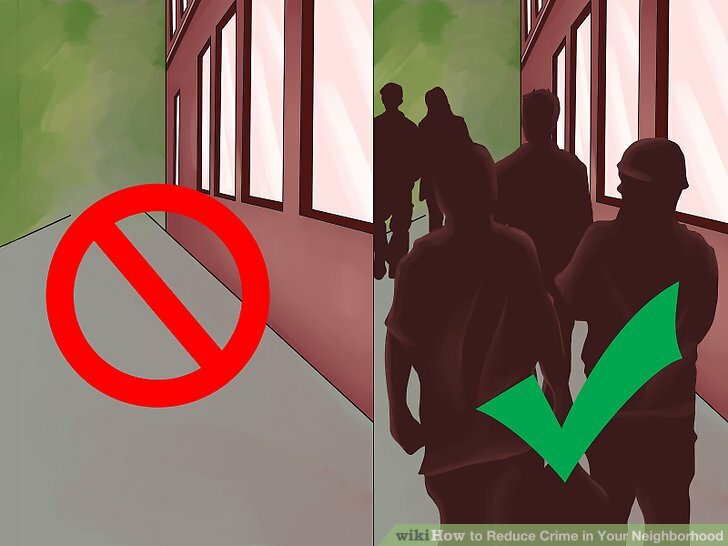 Positive loitering has been found useful in many crime ridden areas. Communities choose to occupy in groups the areas typically taken by criminals. Where there is gun violence, drug dealers, and other illicit activities, communities have been able to reclaim their spaces just by occupying them. Crime is very stressful on people’s lives. Community problems can be overwhelming. It is important then to celebrate the little achievements together. This can help to bolster morale, as well as further strengthen community bonds. This is a proven way to reduce crime in an area. Dim lights make it easy for crime and criminals to operate unnoticed. 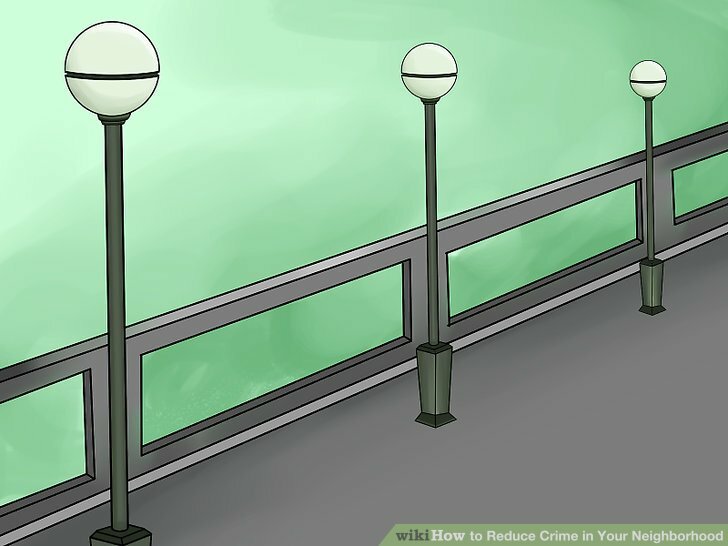 By placing more lights and brighter lights in poorly lit area, you can help to reduce crime. 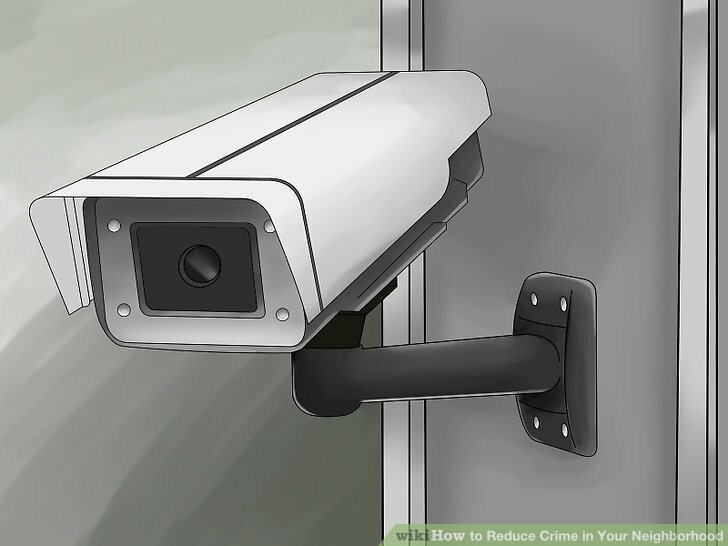 By placing CCTV cameras outside to monitor criminal activity, you can help apprehend criminals in the event that you capture a crime on video. 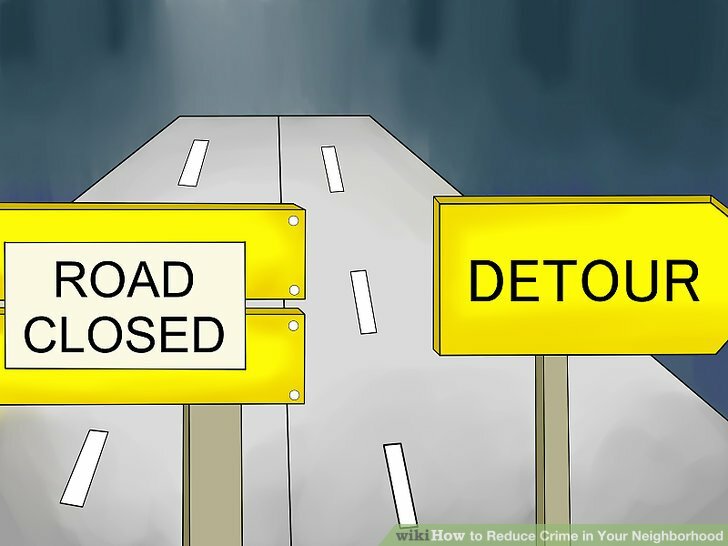 High traffic areas that are not pedestrian-friendly can be havens for crime. Drive-by shootings rely on open, fast-moving streets. Areas without sidewalks, which favor cars over pedestrians, make it easier for criminals to operate.